Britain, Canada, the Czech Republic, the United States and Ukraine are among the nations to have refused to send any athletes to the season-ending event, which begins tomorrow and ends on Sunday (March 25). Olympic pursuit silver medallist Sebastian Samuelsson, one of the athletes to have publicly criticised the IBU decision to keep the competition in Russia, and Slovenian Klemen Bauer have individually chosen not to participate. Samuelsson is also among those to have been subjected to online abuse and threats in response to his boycotting of the event. They have taken the stance to demonstrate their unhappiness at the event remaining in Russia following the country's doping scandal. IBU officials, such as Canadian vice-president James Carrabre, have also spoken out against the decision to allow the World Cup finals to be held in Tyumen as planned. The boycotts have generated considerable attention in the build-up to the event but the spotlight will return to the athletes once competition gets underway tomorrow. 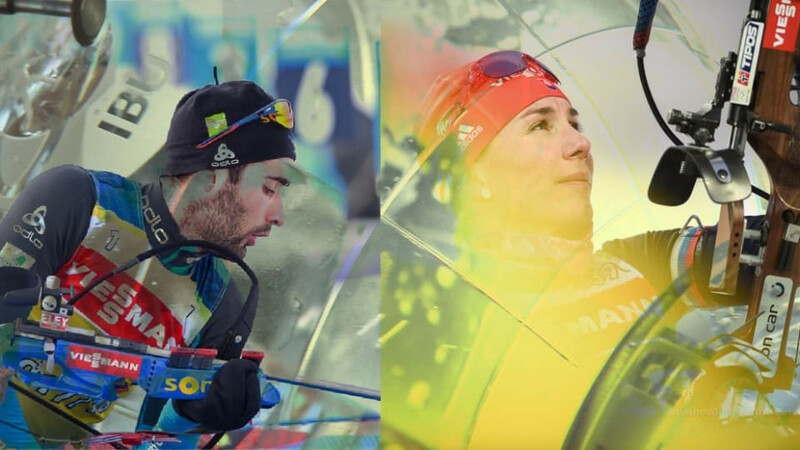 The overall men's and women's titles will both be decided over the course of the event in Tyumen, with five-time Olympic champion Martin Fourcade in pole position to clinch his seventh consecutive crystal globe. 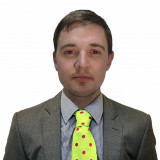 The French star currently has a total of 996 points, a lead of 49 over nearest challenger Johannes Thingnes Bø of Norway. Fourcade is the firm favourite to end the season at the summit of the leaderboard but Bø could capitalise should the Frenchman falter. There is also an intriguing battle for the women's title as Anastasia Kuzmina of Slovakia goes into the final event of the campaign as the leader. Kuzmina, the three-time Olympic gold medallist, will return to her birthplace on the brink of overall glory. She has 727 points, with Kaisa Mäkäräinen of Finland second on 686. Darya Domracheva of Belarus follows in third with a total of 641 points. 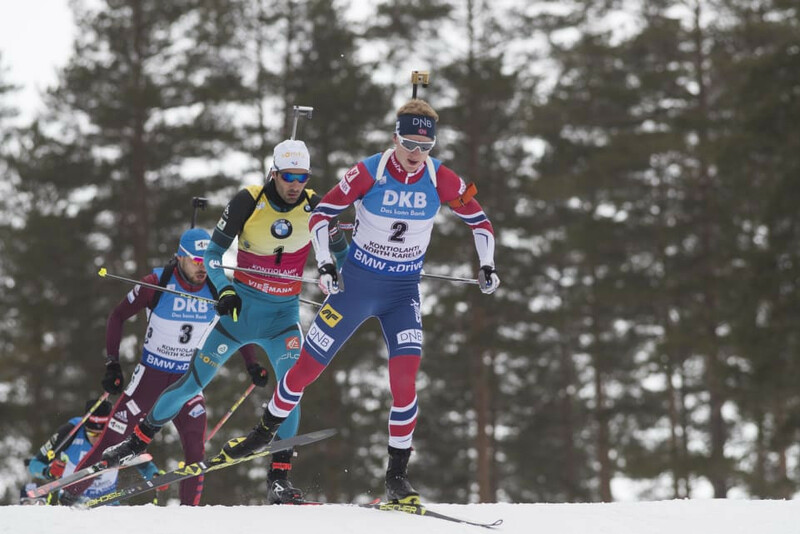 The men's 10 kilometres sprint opens the World Cup finals tomorrow, with the first women's race - the 7.5km sprint - scheduled for Friday (March 23).